England, England, England! 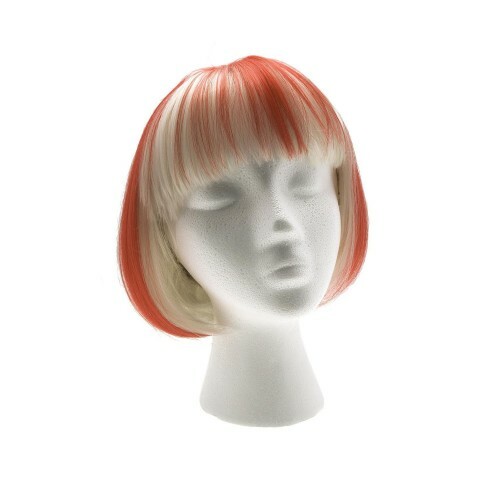 Support England with these gorgeous Bob Wigs! These wigs are also available in natural and funky colours. The England Wig is a shoulder-length silky straight bob wig with a fringe.